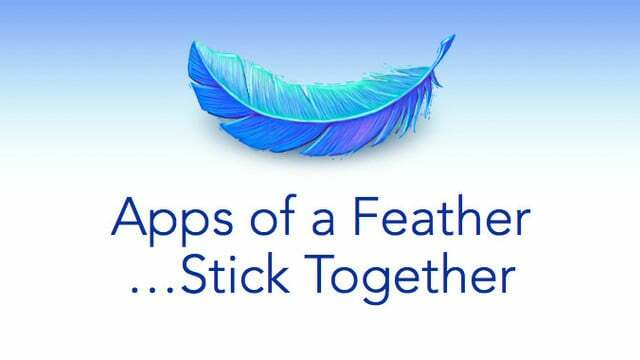 Finding the best ways to stay in touch via messaging, social networking, phone calls, and more. 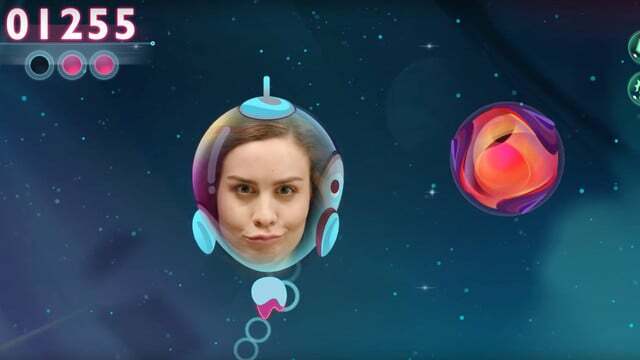 Snappables use augmented reality technology in tandem with the front-facing camera and can be controlled with touch, motion, and even facial expressions. 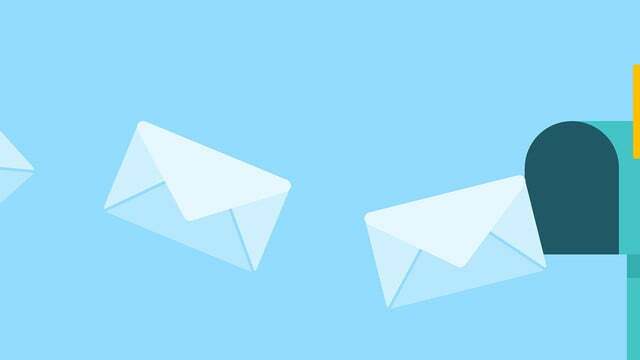 The Data Download feature will allow anyone to obtain a file with their photos, videos, messages, and additional information from the social network. 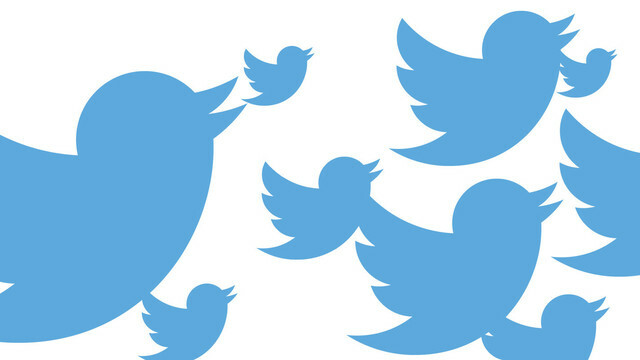 In June, Twitter is making major changes that will break push notifications and automatic timeline refresh on third-party apps. 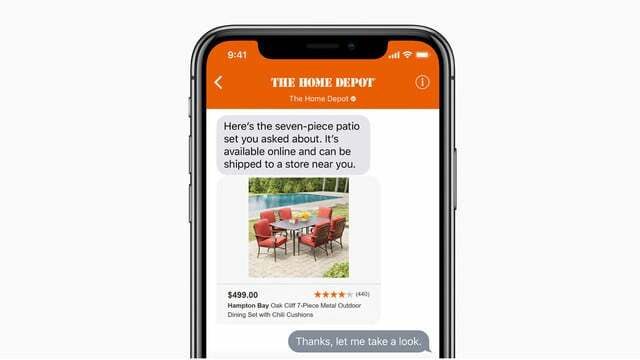 Arriving in beta with iOS 11.3, Business Chat allows iPhone or iPad users to ask questions and more from a number of companies. 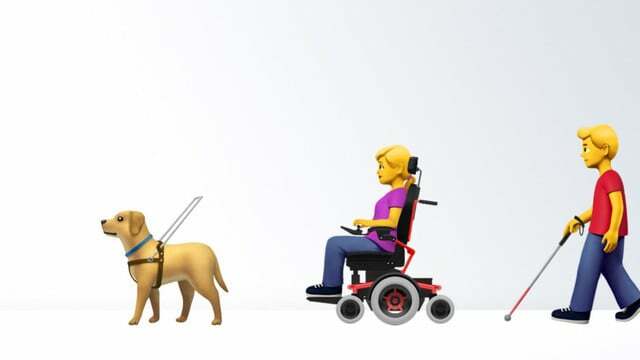 If approved, the 13 different accessibility emojis - like a service dog with a vest - could arrive in iOS devices sometime in 2019 with Emoji 12.0. 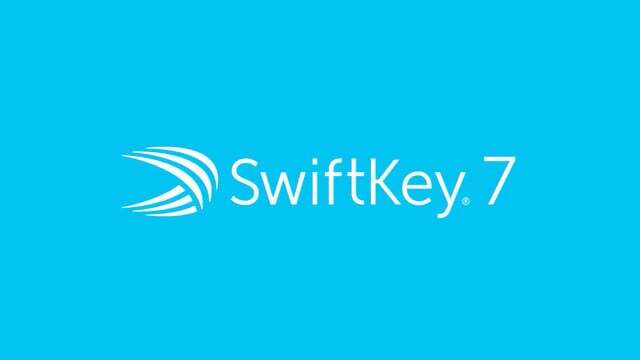 A great third-party keyboard option, SwiftKey will soon be adding a new Toolbar option that will provide quick access to emojis, GIFs, and more. 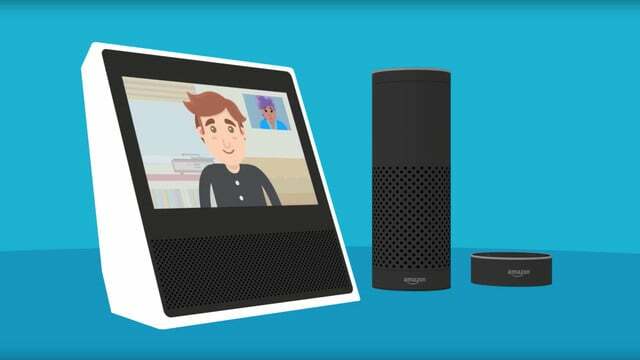 The new feature for the Amazon Alexa app on the iPad should allow even more people to use the ecosystem and take advantage of the communication features. Along with the ability to search directly from iMessage, the Google app update also brings drag and drop support for the iPad. A long-requested addition, the new Bookmarks feature will allow Twitter app users to save all types of content for later viewing. Swype keyboards are no more as Nuance moves away from the consumer market. 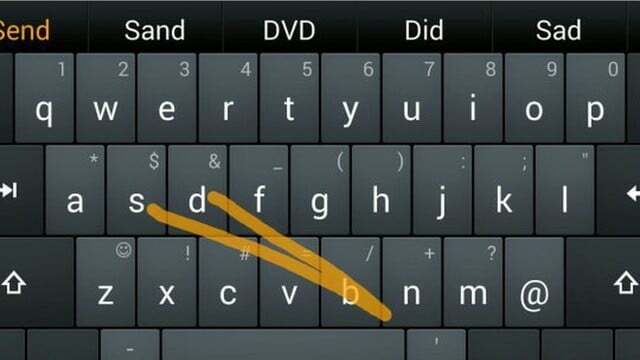 The popular third-party keyboard was also pulled for Android devices. Some of the 157 new emoji landing on the iPhone and iPad later this year include a superhero, supervillain, skateboarding, and more. 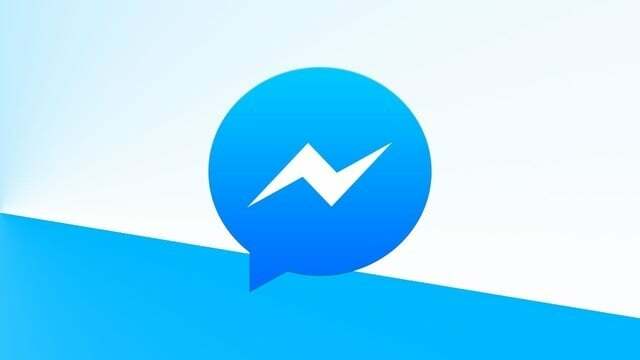 A nasty Facebook Messenger bug has been uncovered that's affecting some iOS users. The bug affects typing inside the app. 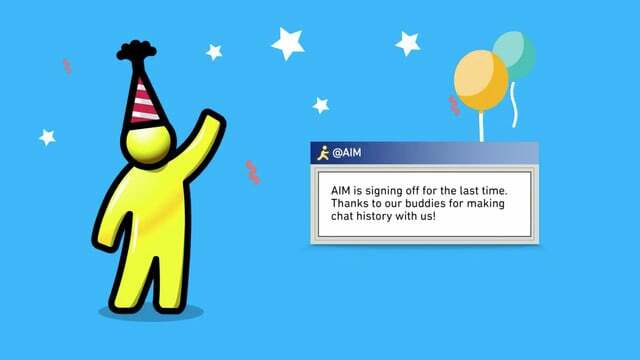 The once hugely-popular communication program AOL Instant Messenger has shut down as of today after 20 years in service. 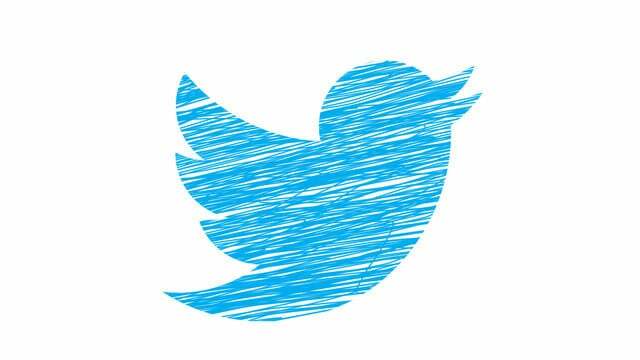 After officially doubling the maximum character count per tweet, Twitter is giving users another feature to help voice their opinion with Threads. 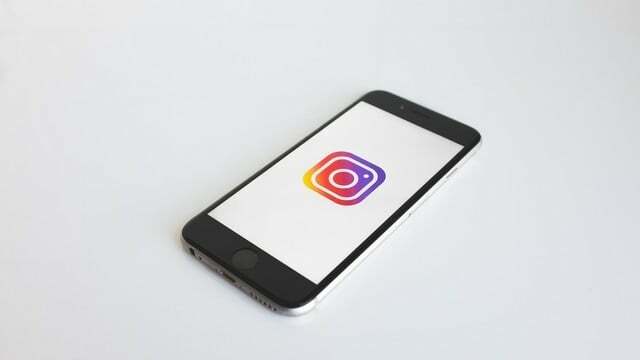 A new Instagram feature will allow users to follow specific hashtags and see top posts in your feed and see Stories as well. 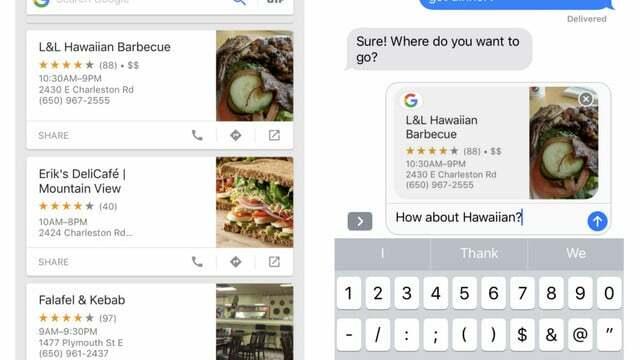 The direct messaging app, called Direct, is available in six countries. 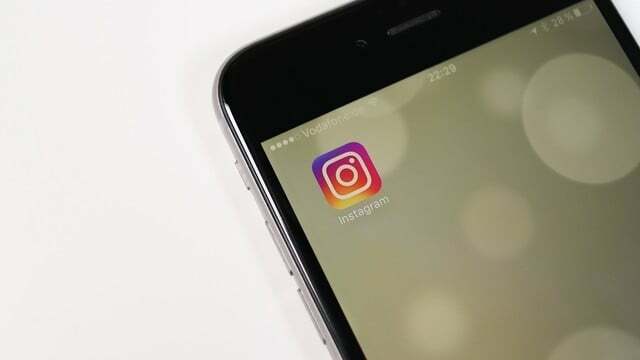 It removes the functionality from the main Instagram app. 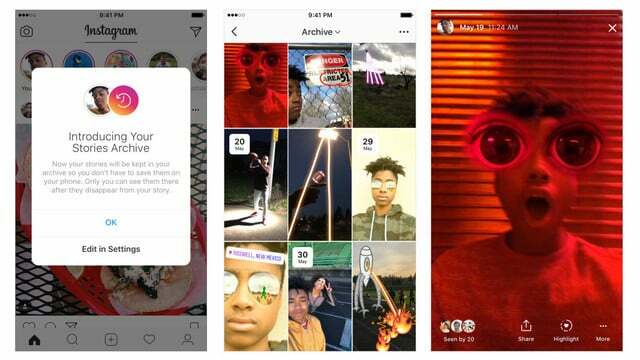 The new Stories Archive feature will allow users to revisit their stories after they expire. With Stories Highlights, you can create best-of moments. 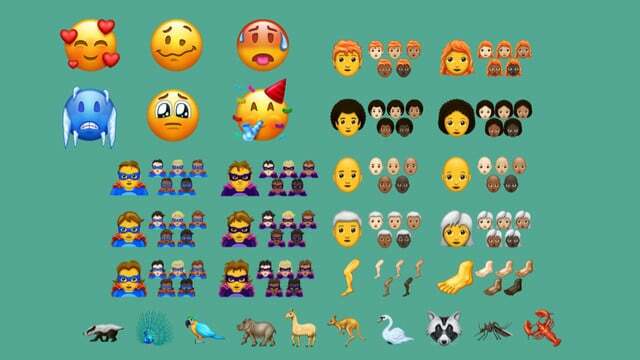 Reversible emoji could be in our future. 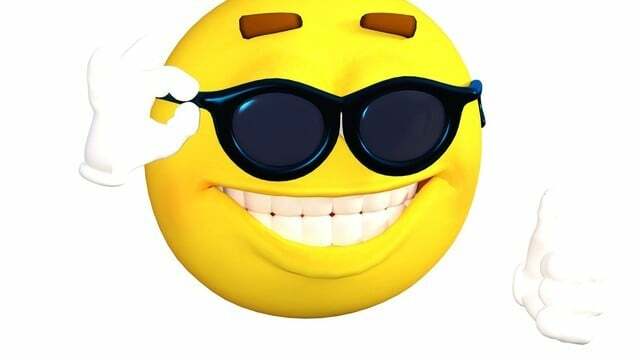 If approved, Apple and other vendors would be able to choose which emoji can be reversible on their devices. 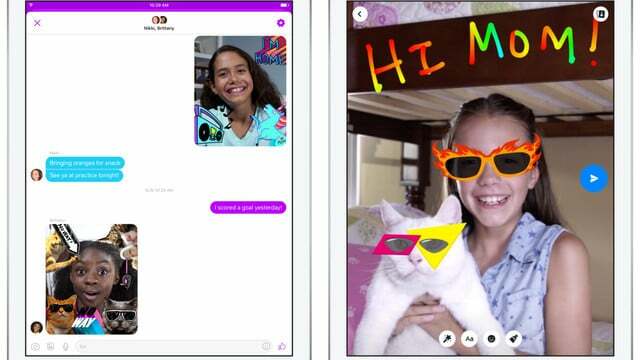 Facebook Messenger Kids is a new app launching this week for iOS. Don't worry, parents, it's not nearly as scary as it sounds. 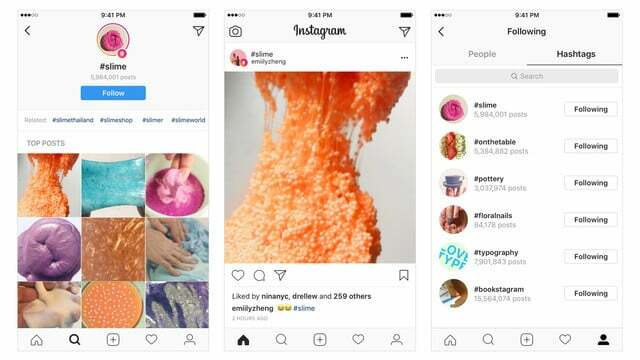 Instagram is apparently busy testing a number of new features in its popular photo-sharing app that may appear for everyone soon. 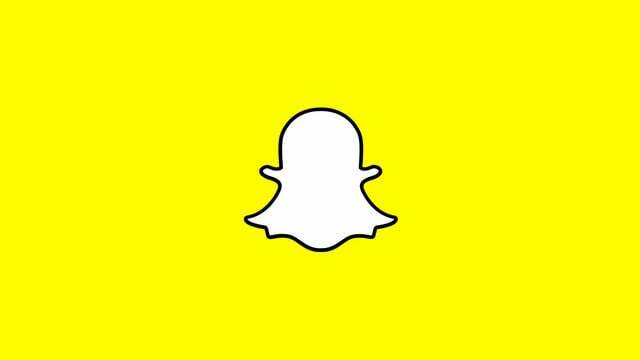 The new Snapchat filters can recognize a number of different objects including concerts, beaches, pets, sports, and food. 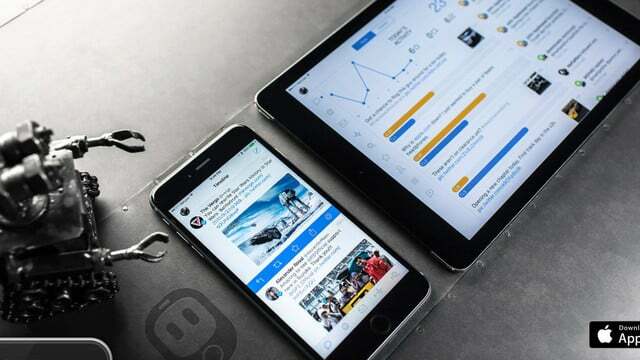 Less than 24 hours after Twitter announced the new tweet character limit, a new Tweetbot update has arrived to support the major change. 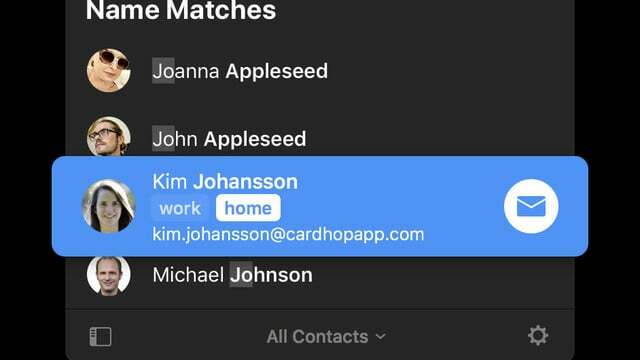 The team behind the app says Alto Mail is discontinued, so you'll need to find a new email app. Jeff Byrnes has the news and some options for you.